French giants, Paris Saint-Germain will give forward, Neymar a €3million bonus, should he win the FIFA Ballon d’Or award. 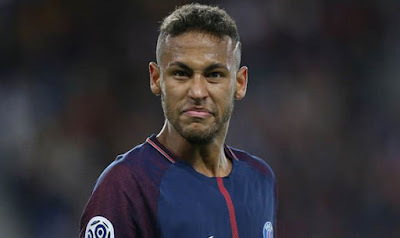 Neymar will get such a bonus each time he wins this award until 2022 when his working contract with PSG will conclude, according to Le Parisien newspaper. The Brazil international has not won the Ballon d’Or yet.